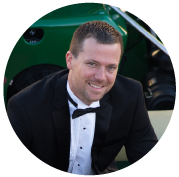 Hoverstream’s Founder and President, Jason Kuehn, is an internationally recognized expert in the hovercraft industry with over 20 years of experience. With a true passion for leadership and excellence in the hovercraft industry and its customers, Jason has been on the Board of Directors for the Hoverclub of America, a non - profit organization intended to further the advancement of Hovercraft throughout the U.S. and globally. Jason proudly served as Vice-President of the club for four years and as Forum Administrator for eight years. In 2005, Jason founded Slipstream Hover Technologies LLC, which specializes in parts for hovercraft. Although it was started with very little investment, it has grown significantly and is now the largest parts-only hovercraft company in the U.S.
Providing a thorough, user-friendly online shopping experience - the first of its kind in the industry. Leading the advancement of hovercraft technology in several key areas by releasing several groundbreaking new products. Maintaining a focus on customer satisfaction above all else. 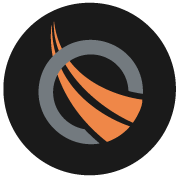 Customers who buy from Slipstream know they’re buying a quality product that is proven, reliable and durable. In December 2012, Jason formed Hoverstream LLC. While Slipstream continues to be a leader in hovercraft parts, Hoverstream has quickly become a leader in complete turnkey hovercraft. Hoverstream entered the market in 2013 with the Hoverstream Marlin (2-3 person) and the Hoverstream Coastal Pro (3-4 person). These hovercrafts are designed for the best possible price to performance ratio. 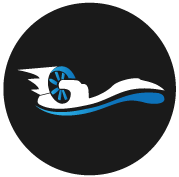 Hoverstream produces one of the few manufactured hovercraft in the world available with four stroke engines, which offers significantly less noise with much higher fuel efficiency and reliability. In 2015, together with The British Hovercraft Company, Hoverstream introduced the award winning Coastal Pro 2 design that is now one of the best selling and in-demand hovercraft worldwide. First and foremost, our success is based on our commitment to building long-term relationships with our clients. 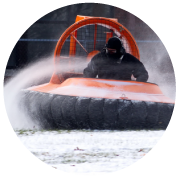 We are a trusted partner and provide the experience, expertise, service and support our clients deserve when it comes to their custom-built, top quality hovercraft. Whether for commercial, rescue or recreational use, we provide customized hovercraft for specific conditions and objectives—whatever our client needs. At Hoverstream, we deliver the highest level in quality standards and personalized service in order to bring excitement, inspiration and excellence to the forefront of our clients' experience through innovation, design, and high-tech performance. On January 14th, 2014, Hoverstream was presented with one of Indiana’s prestigious EDGE awards for innovation as an emerging business in 2013. The Indiana Small Business Development Council selects only 10 businesses in the state to receive this great honor. Lt. Governor Sue Ellspermann, along with Larry White, Small Business Advisor, Indiana State Senator Jean Breaux and Indiana State Representative Robin Shackleford presented the award to Jason Kuehn at the Indiana State House. 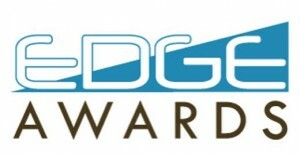 View 2013 EDGE Award Winners. 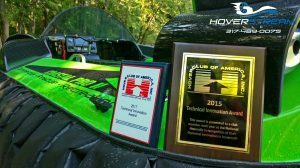 Hoverstream has won the Hoverclub of America's exclusive Technical Innovation Award in both 2015 and 2017. 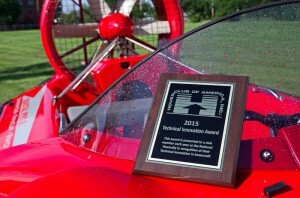 With only one recipient per year, this award is given to a club member that has introduced noteworthy innovations in hovercraft technology that advance the hovercraft sport.